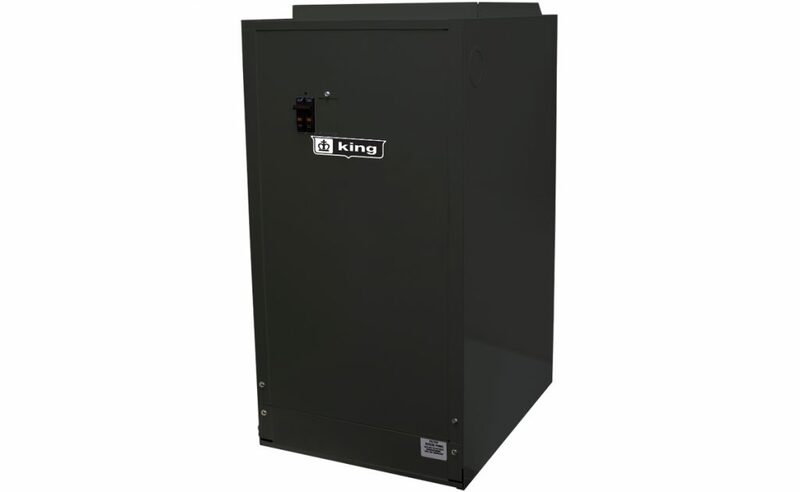 The KFS Series furnace is the quietest and most compact unit available in its class. 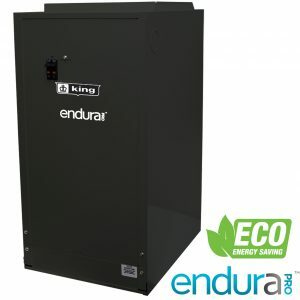 Ideal for residential applications, and yet powerful enough for commercial and process heating applications as well. 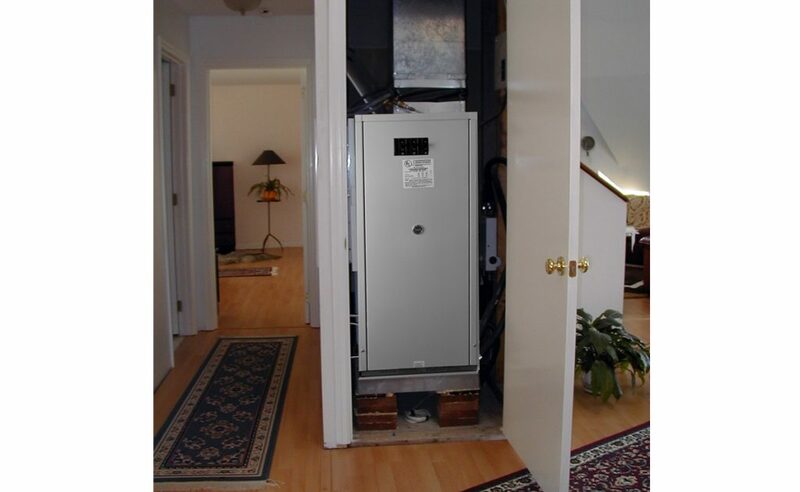 It’s the perfect choice for both new and replacement installations. 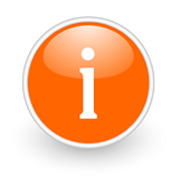 The compact design allows it to be installed in either upflow, downflow or horizontal applications. 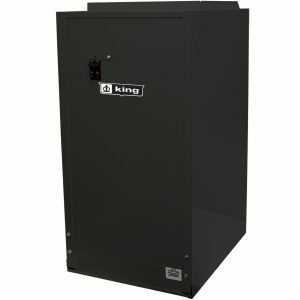 Featuring a maintenance free blower, an insulated cabinet for quiet operation, and heavy gauge coiled nickel-chromium wire heating elements, the KFS furnace will provide years of trouble-free operation.